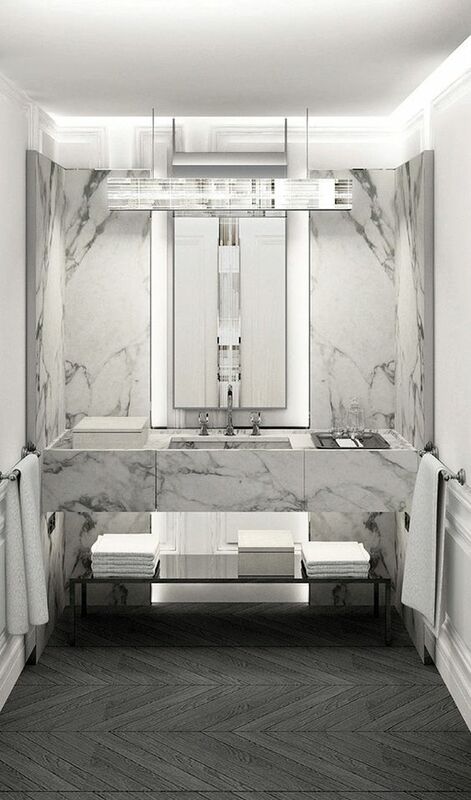 Creating a high-end bathroom right in your own home isn’t as daunting as it seems. 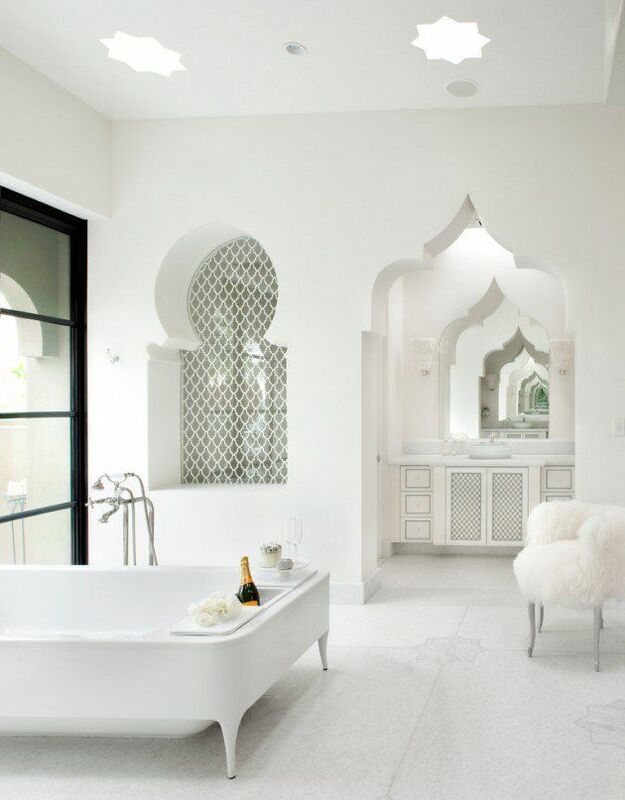 Believe it or not, adding a few key elements and beyond-basic designs can turn an ordinary bath into a private haven! 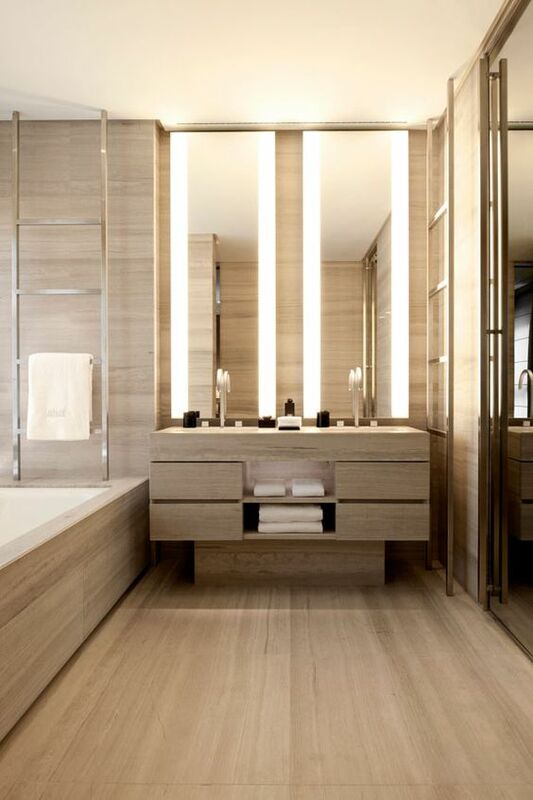 Frameless glass doors, a clear shower panel or enclosure produce a stunning effect. 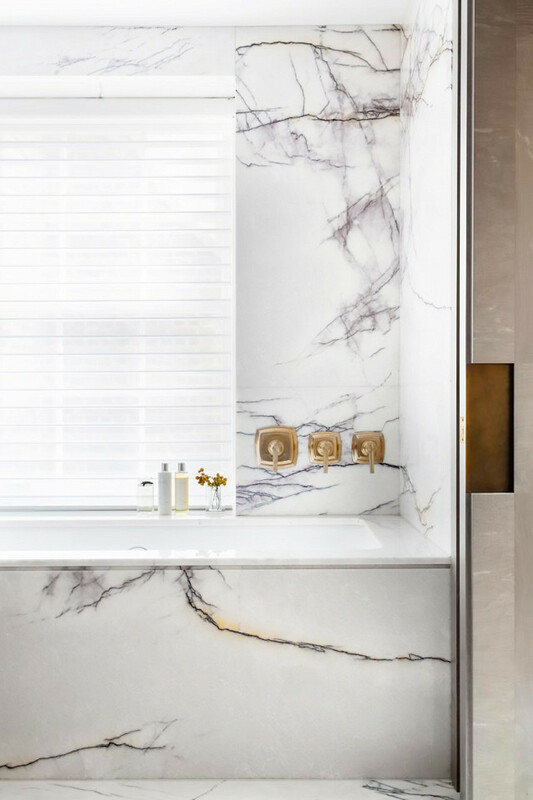 Glossy surfaces like marble countertops and grade 304 stainless steel not only endow elegance, but will never go out of style with its durability and stellar qualities. There’s nothing like soaking your worries and tiredness away at a relaxing spa after a long day. A tub is a luxury typically seen in hotel rooms, yet is quite possible to have at home. It arrives in a myriad of sizes and shapes to suit your bathroom, from the drop-in type to one-piece tubs, to your very own jacuzzi. Recreate the ambiance of a spa by installing a dimmer switch or low lighting options for a more intense and intimate atmosphere. It’s not enough that you have illumination, but the fixture itself sure won’t be too expensive to upgrade. There are various really handsome lamp accents and task lighting offered in today’s market. Ensure that your heater reaches the right temperature that encourages a lengthy and comfortable soak. Add an upscale hotel’s wall-mounted towel shelf. Place a luxury double shided shaving/cosmetic mirror. After a sublime tub experience, it’s essential to maintain the relaxing vibe. Imagine gently patting yourself down after a nice bath with warm and fluffy white towels. 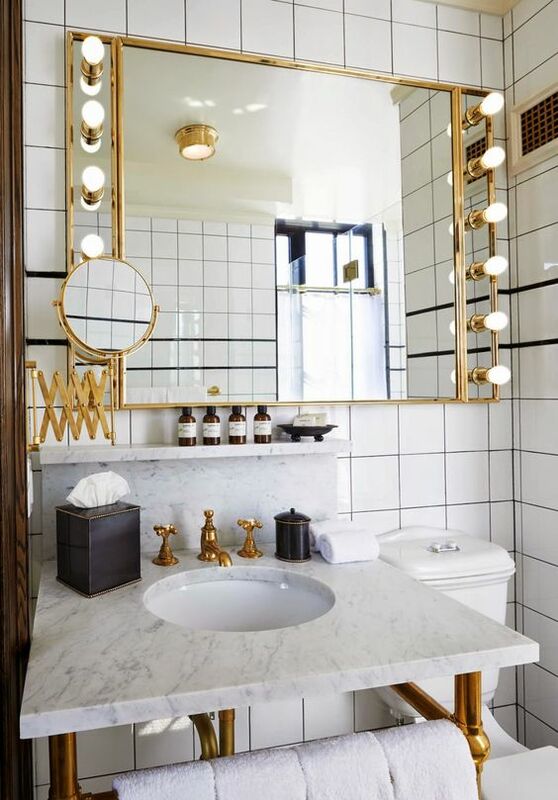 A classy bathroom finish can be as simple as hanging a large mirror with a flair and embellishing with brass or copper accents. 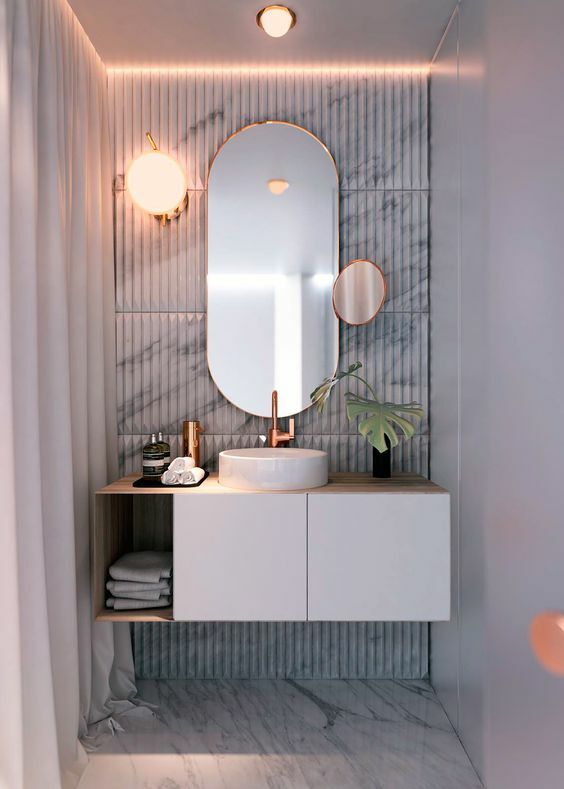 Embellish surfaces or shelves with travel-sized beauty products for that distinct hotel feeling. As you wish, use your trusted brands by pouring them into charming little bottles and keeping them within reach. 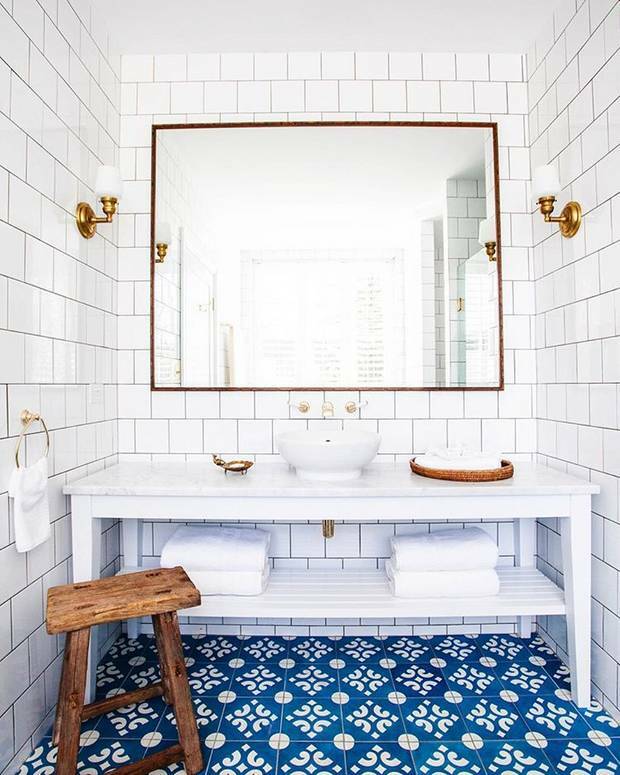 An organized, clutter-free and pristine bathroom provides a peaceful sanctuary. Store bare essentials and personal hygiene items creatively rather than using the standard medicine cabinet. Baskets can become decorative accents and double as hampers for used towels to neat up space at the same time. 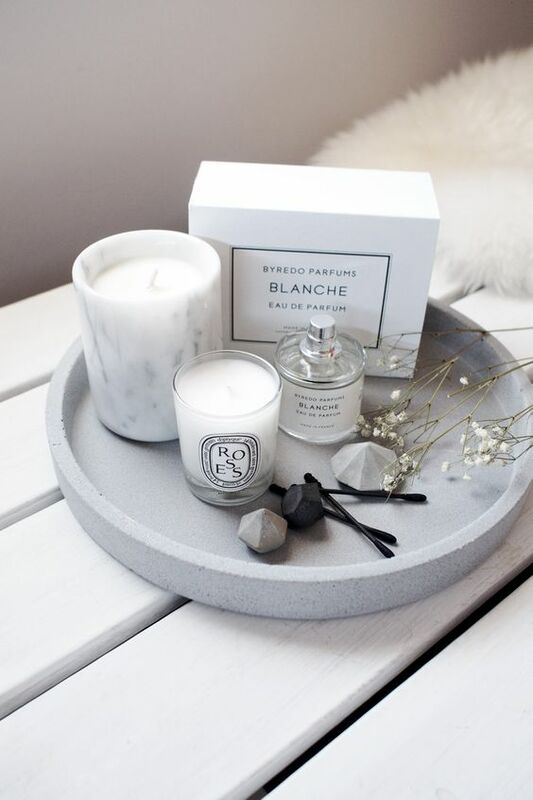 Use your favorite scents to further enhance your luxurious bathroom. Diffuse essential oils and soothing aromatherapy oils in the surroundings. Enjoy a sensual candlelit environment while breathing in totally relaxing air. If you have extra space, why not set an ornately carved or upholstered armchair alongside the window or tub? You’ll be surprised that even a simple wooden garden stool will do! 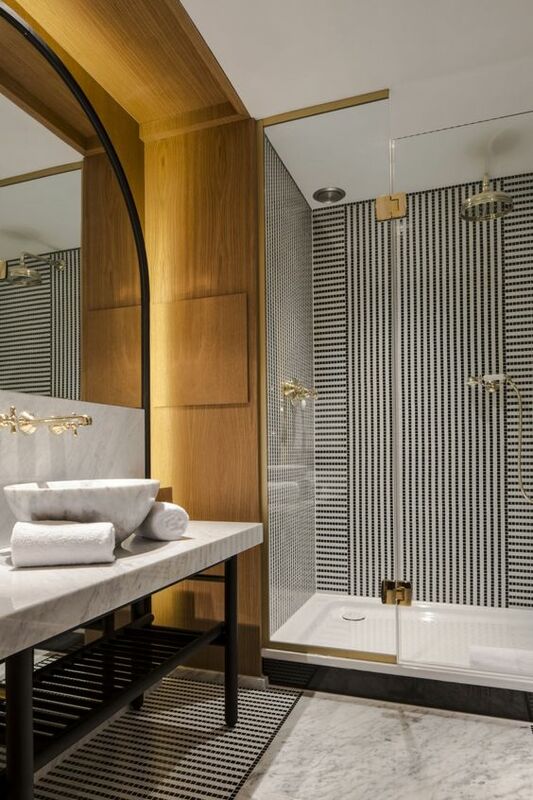 Now that you’ve designed your own luxury bathroom, all that’s left is to indulge! Think 30-60 minutes in the tub. You’re going to want some refreshments. A tray with iced lemon water and a bowl of fresh strawberries with cream to go with a nice bath will leave you rejuvenated. 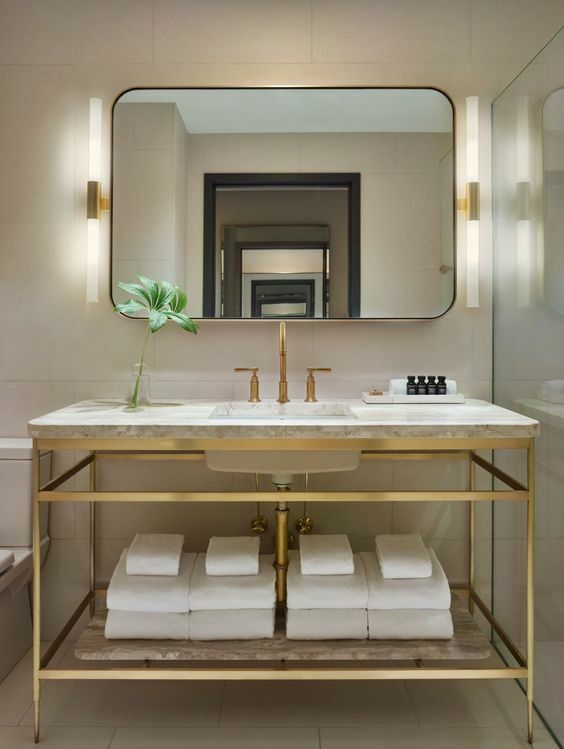 Whatever your idea of a luxurious bath is, go all out and bring it to life right in your own bath. Very nice designs and ideas. Thanks for sharing. Even though these are hotel bathrooms , I can see myself using some of these elements in constructing my house ! !